Build a structure using wooden planks at this family-friendly workshop. 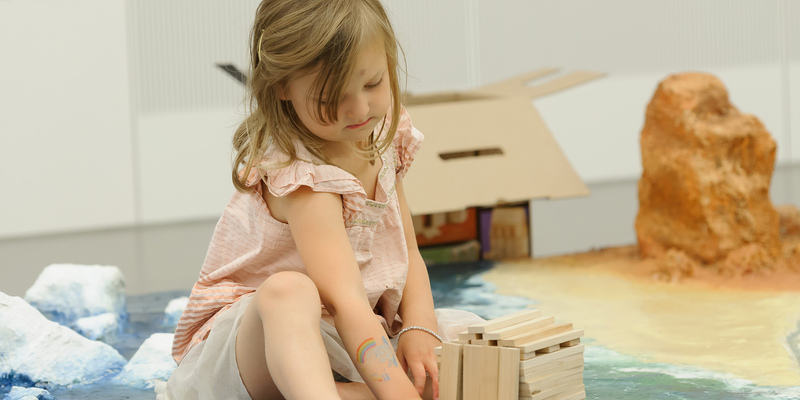 During Open House London 2018, become an architect for the day and have a go at building a structure with our big boxes of wooden planks. Sessions daily from 11am to 1pm, and 2pm to 4pm. Suitable for all ages.